Beer Captured. 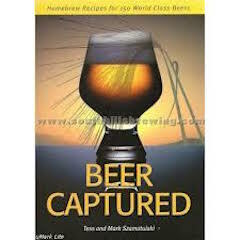 Comprehensive recipe book for those looking to make award-winning, tried and true beers. For all levels of brewing. 201 pages.